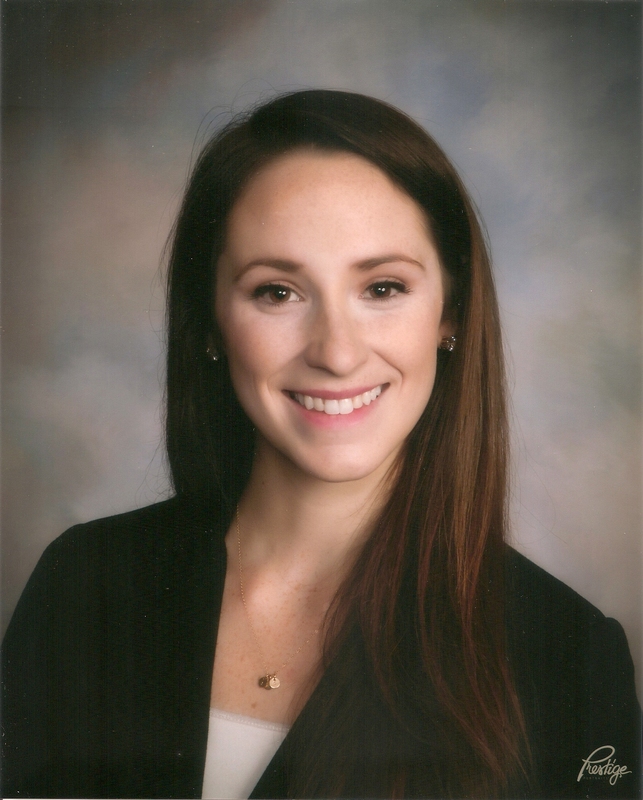 Carrie joined ATC in the fall of 2015 as a recent graduate of Wellesley College. Previously a researcher, Carrie’s academic focus centered on the harmonization of people and technology, aiming to make technical information easily accessible to and understandable by people of all cultures and learning abilities. Carrie now applies her research in her efforts as ATC’s Publications Specialist, responsible for report production, graphic design, and online presence curation.